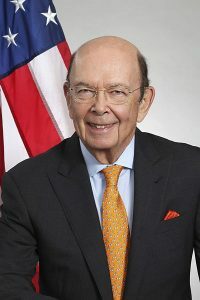 Editor’s Note: An earlier version of this post ran on April 2, 2019, as an introduction to this blog’s symposium on Department of Commerce v. New York, as well as at Howe on the Court, where it was originally published. Oral argument in the case is scheduled for April 23 at 10 a.m. It is the only case on the calendar that morning; the other cases already scheduled for argument that day were moved to the afternoon. The justices have already granted the parties 20 minutes of additional time for oral argument, bringing the total allotted time to 80 minutes, and have allowed the House of Representatives to participate as a “friend of the court” on the side of the challengers.